We are a non-profit farming organization working to fight hunger on the East End. Employing organic and sustainable practices, we work to ensure that nutritious fresh produce is made available and affordable for every member of our community. 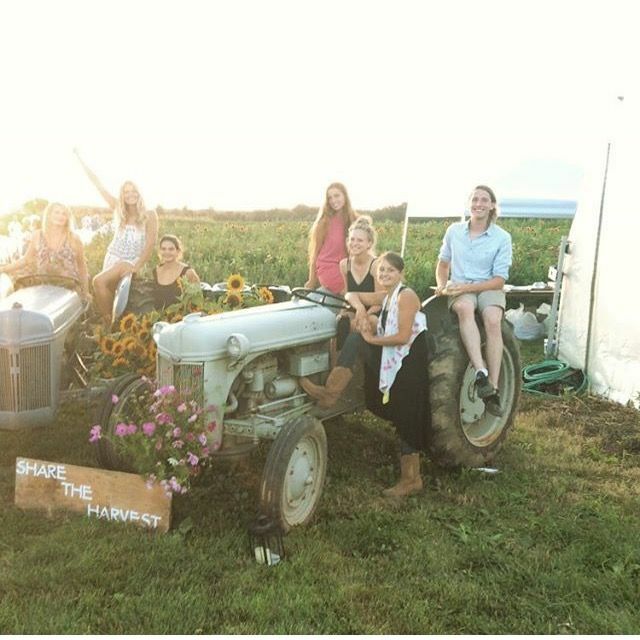 We have an educational internship program, affordable Working Family CSA, Childhood Education Outreach Workshops and a Farm Stand open May to September.